These are some pieces I 've been working on while at Visual Concepts. 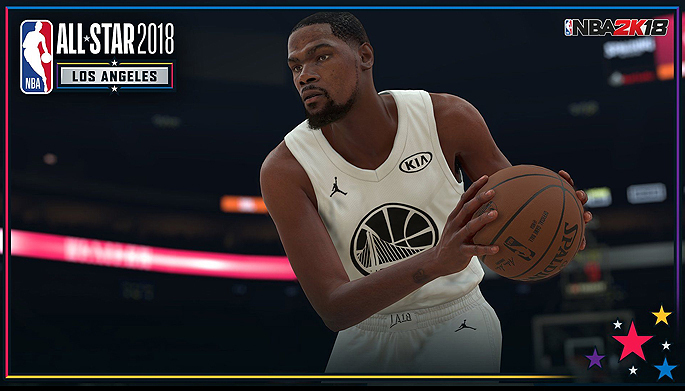 Steph Curry for NBA 2K18 - Created hair, texture work and scan data cleanup. Lonzo Ball for NBA 2K18 - Created hair, texture work and scan data cleanup. 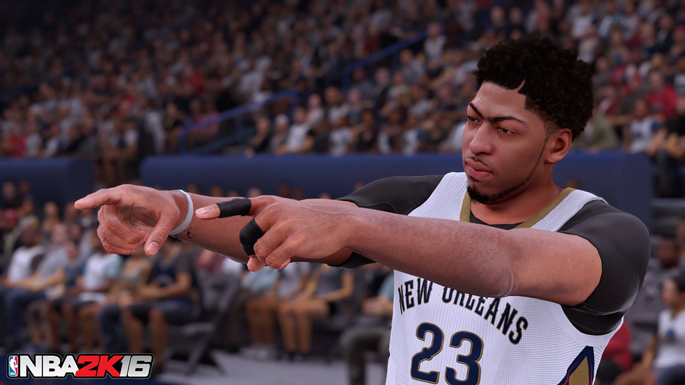 Anthony Davis for NBA 2K16 - Created hair, texture work and scan data cleanup. 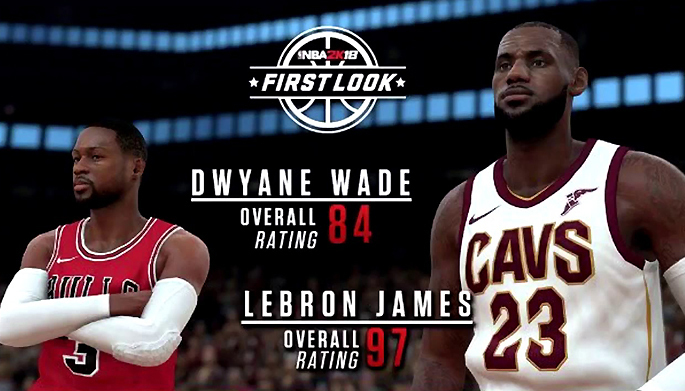 Mascot creation for Spike Lee's NBA2K16 storyline. 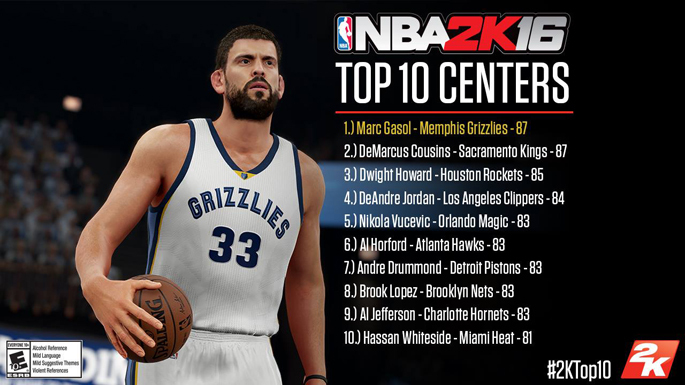 Marc Gasol for NBA 2K16 - Created hair, texture work and scan data cleanup. 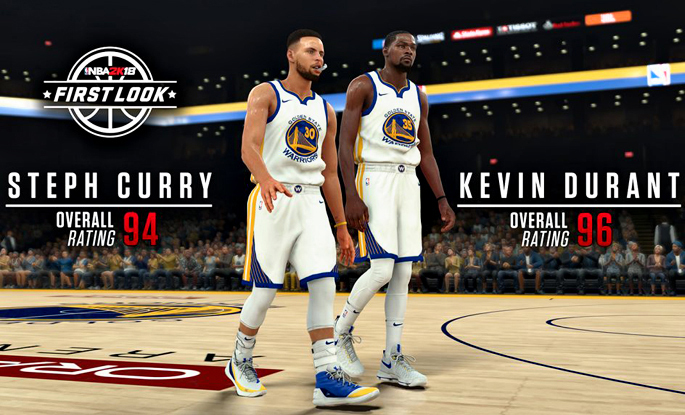 Mascot for NBA 2K16 - Created fur, texture work and art work creation. 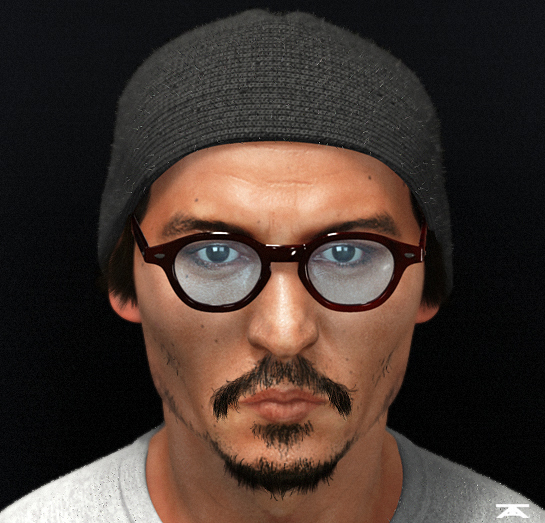 Ernie Johnson NBA 2K16 - Created hair, texture work and scan data cleanup. 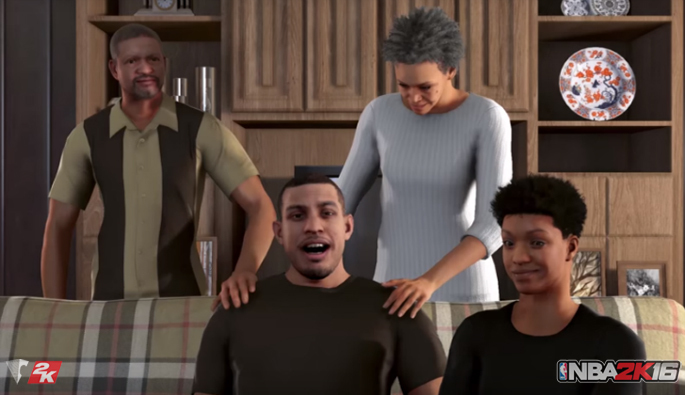 Spike Lee MyPlayer story line NBA 2K16 - Created hair, texture work and scan data cleanup. 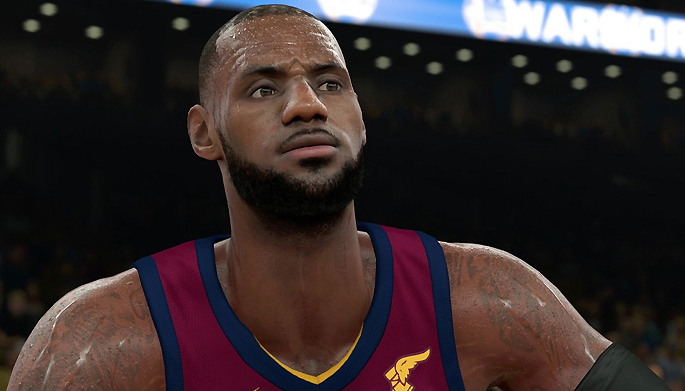 NBA 2K15 - Created hair, texture work and scan data cleanup. 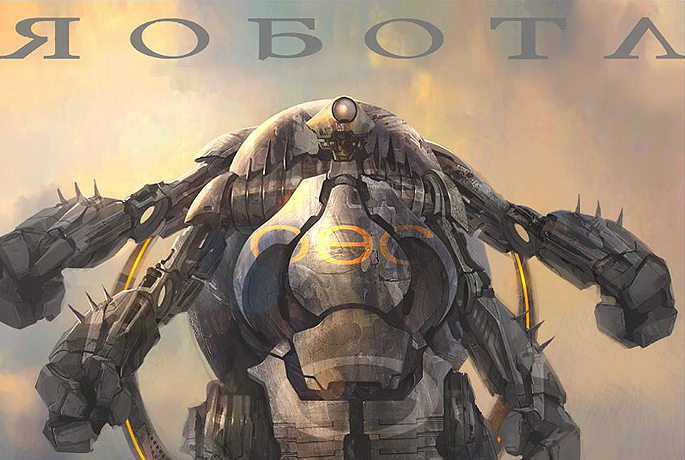 Small project I was involved in called Robota. 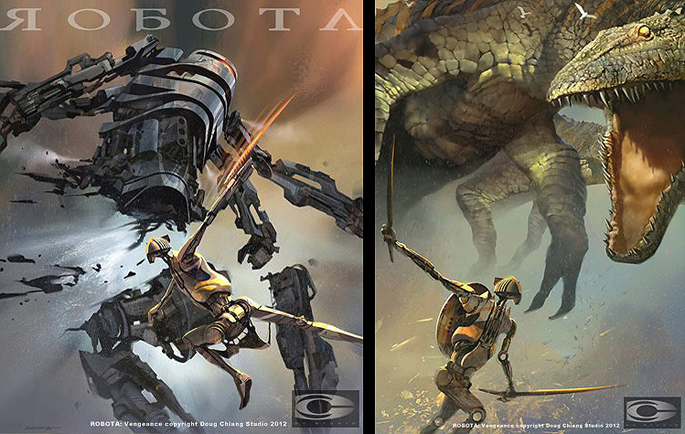 Robota is the project of famed Star Wars design director Doug Chiang. 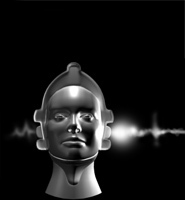 Copyright � 2008-2018 CG Hero Productions. All images and designs are copyrighted by Tim Auer or their respective owners.